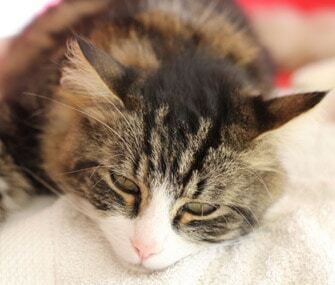 Home About Cats Brain Injuries In Cats: What Should We Know About It? There are a lot of things that may cause brain injuries in cats, including hypothermia and hyperthermia, as well as lengthy seizure attacks. Crucial brain injuries, for instance, may involve direct trauma into the brain that once acquired, may not be changed. Meanwhile, secondary brain injuries is the modification of the brain tissue, which happens after the primary or crucial brain injuries. However, this form of injury may be managed, improved, and prevented through optimal supportive treatment and care. 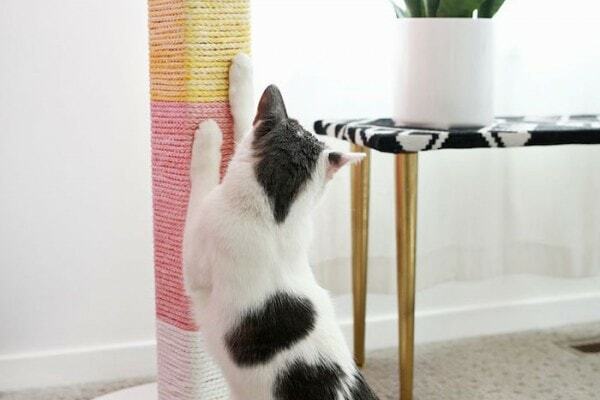 Read on to this article and get to learn more about this feline condition. 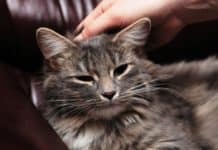 Brain Injuries in Cats: What are these? In the event that you notice anything that’s unusual about the behavior of the cat, as well as you suspect a brain injury, make sure that you make an appointment with a vet as soon as possible. An immediate evaluation is important in making sure that the best outcome will be given to your pet. Moreover, brain injuries in cats may be due to a wide array of events –from stumbles to vehicular accidents. Some other events include blunt trauma like being stepped on or being struck, animal fights, and gunshot wounds. Further, you might also observe bleeding from the nostrils and ears of the cat or a changed consciousness state. In the event that the cat has suffered from any of these illnesses and is no longer acting in a normal manner, visiting the vet may be necessary. If in case, you start to feel concerned about the cat’s behavior, contact the vet for some advice. 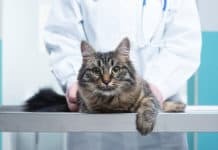 To be able to give the greatest chances of recovering from the condition, you may need to provide a detailed history of the medical condition of the cat to the vet. This particular history must include the time when the symptoms showed and whatever possible happenstances, which might have led to the problem. Moreover, the vet may then perform a thorough physical examination, biochemistry profile, a complete blood count, and a urine test. Even though the findings of these tests may vary on the cause of the brain injuries in cats, the biochemistry profile may be the indicative of any abnormalities in the blood sugar levels. These tests may also detect O2 deficiency. In the event of skull fractures, the vet may also recommend CT scans, x-rays, or MRIs, in order to assist in the prognosis of the problem. These diagnostic tools are also invaluable for the determination of the severity of the brain injury, as well as the detection of the presence of internal bleeding, tumors, foreign entities, as well as some other brain abnormalities. 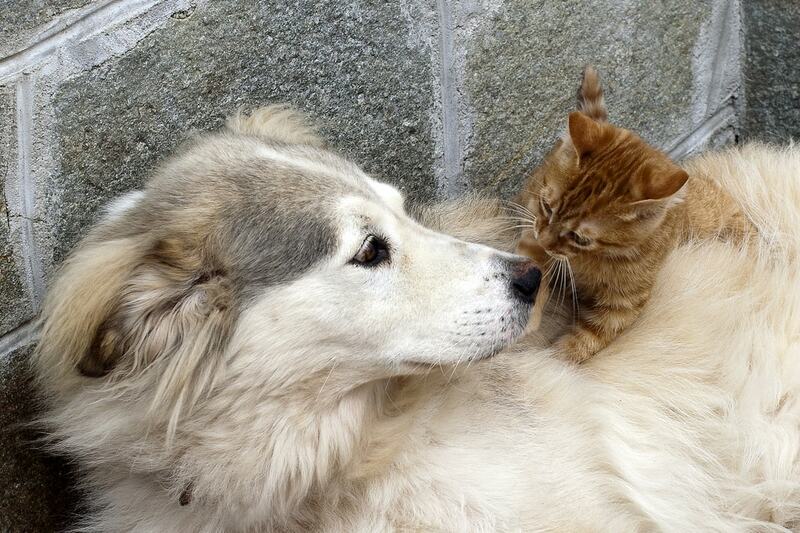 The vet may also recommend an ECG, in order to evaluate the heart rhythm and function. Moreover, the nervous system infections may affect the brain and spinal cord as well. The vet may take a taster of cerebrospinal fluid for the testing, in order to rule out these kinds of infections. A cat that is infected by FIP virus may sometimes experience brain damage as well. 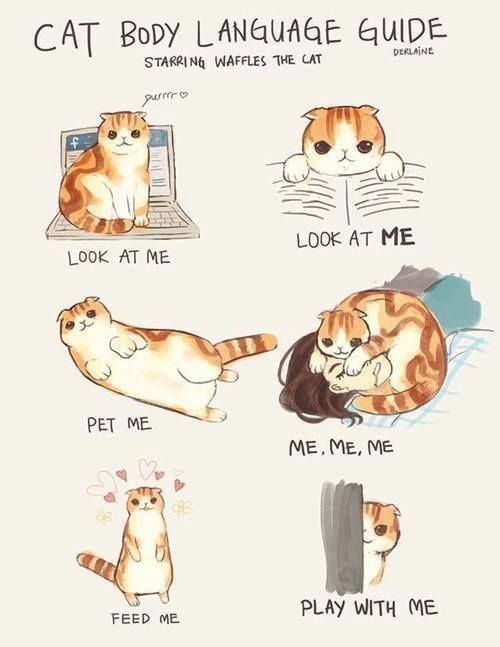 This particular feline condition has no treatments at all. The bacterial infections of the inner ear and middle ear cavities, which break through the skull may also infect the brain, as well as lead to brain infections. In this particular case, if the infection is being caught soon enough, the cat might completely recover. 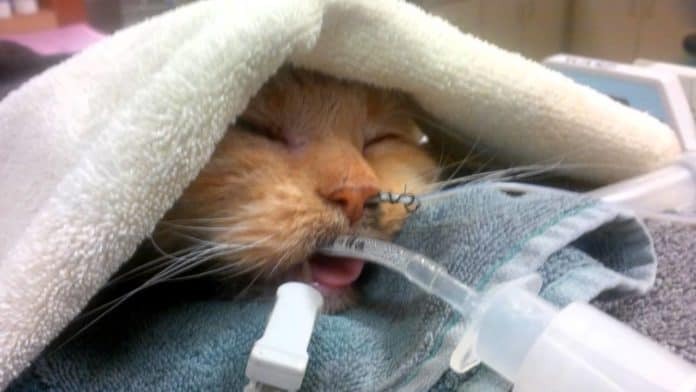 Any kinds of brain injuries in cats must be considered as an emergency situation, which needs immediate hospitalization for some intensive treatment. Actually, varying on the cause of the condition, surgery might be needed. Nonetheless, often the main goal of the emergency treatment is the normalization of the temperature and blood pressure level of the cat. As well as provide enough levels of oxygen and avert hypoxia. To be able to assist with the breathing, a tube may be passed onto the trachea to supply some oxygen. in order to reduce the brain swelling, the cat may be given medications and its head may be kept above the body level. Additionally, the cat will be turned over every two hours, in order to avoid any complications. Moreover, pain killers are also provided in reducing the pain that comes with the brain injury. The cats with austere hemorrhage may also be given medications. In the cases of low blood sugar levels, intravenous glucose supplementation is essential, while in cats with high blood levels, insulin might be needed to reduce the sugar levels. 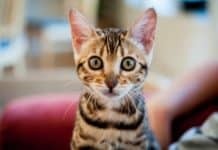 Previous articleIs Cat Allergic Reaction To Vaccines Possible To Happen? 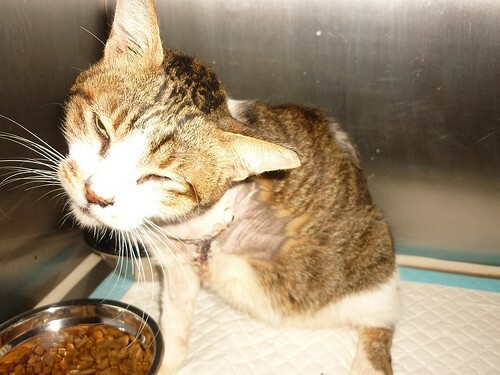 Next articleBrain Parasite In Cats: What Is This Feline Condition?